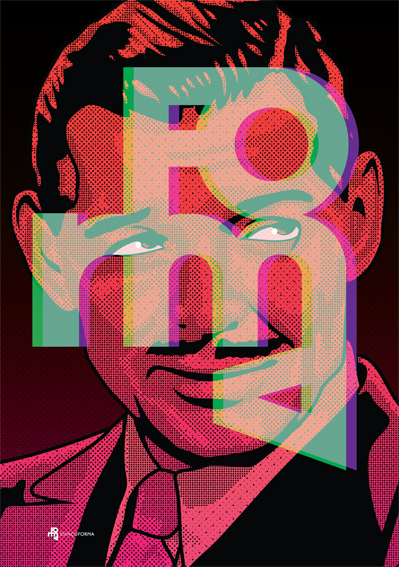 This entry was posted in illustration, poster, typography and tagged Clark Gable, forma, poster. Bookmark the permalink. how are you? And what are you doing?